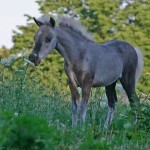 Azariahs Thijs Little Eagle (Finn) is the tiniest foal we have ever had born at Meadowind Farm. 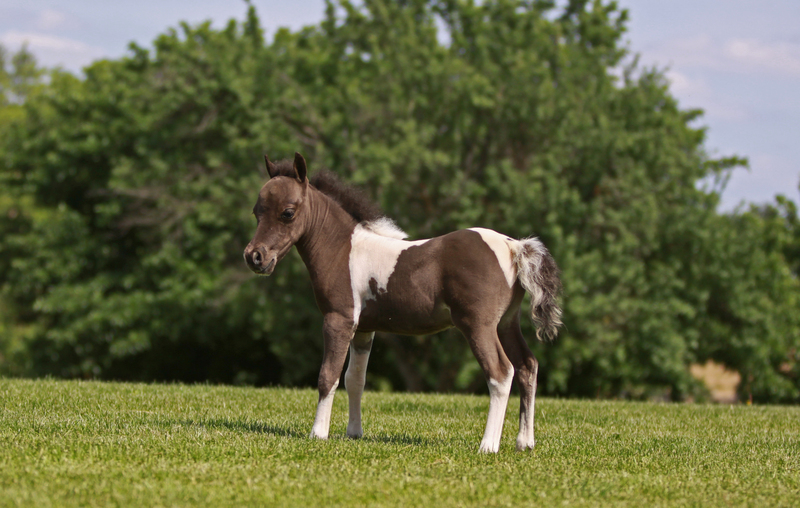 Tiny and exquisite, this little fella is oozing with personality and presence. 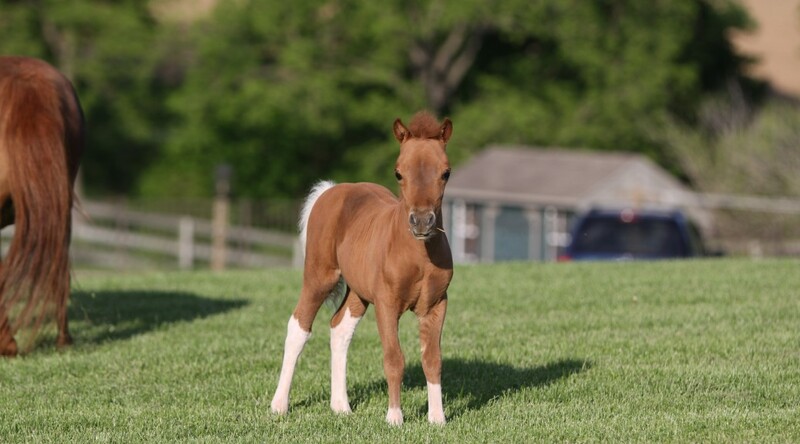 He is tiny and correct. 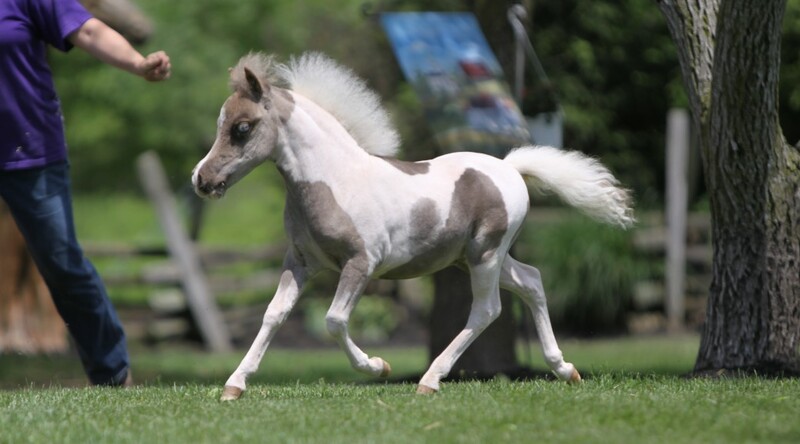 SOLD ~ Congratulations to the Matt Lauer Family from the Hamptons, Long Island, NY on their purchase of this beautiful colt. Little Finn is the Prince of Bright Side Farm ~ the Lauer’s beautiful farm in the Hamptons. 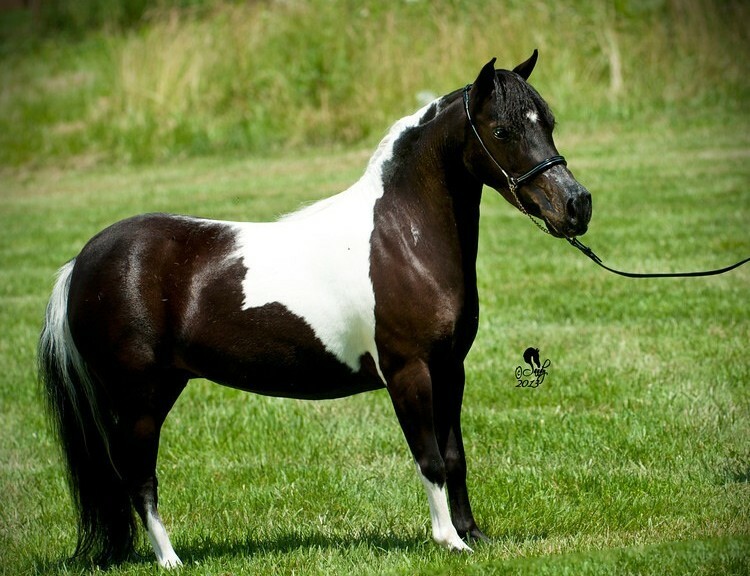 Offered For SALE ~ $2500 ~ SOLD ~ Congratulations to Rebel Shires of Sassamansville, PA on your purchase of this beautiful filly. 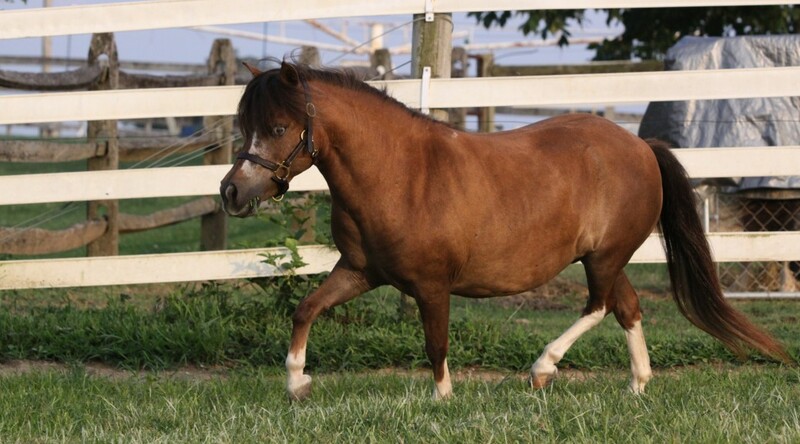 Bessie lives up to her name and has been a blessing since she arrived in the spring of 2014! 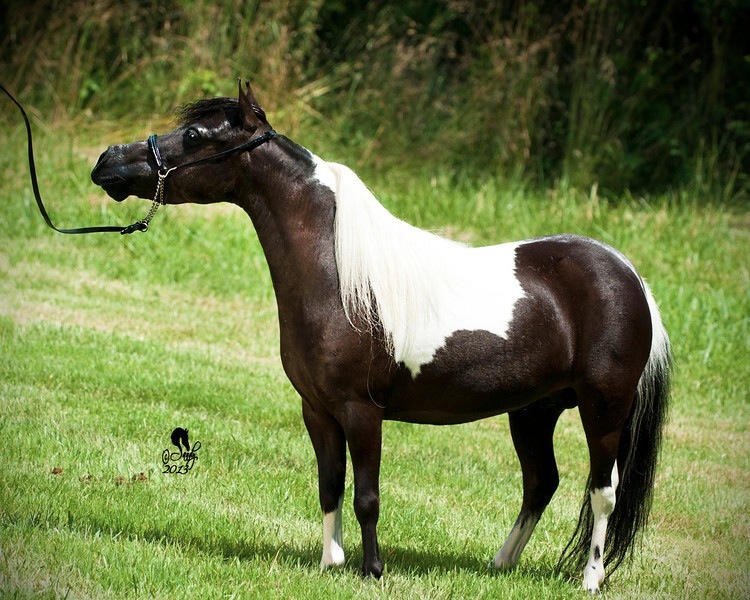 She is lovely and balanced, has a pretty head with tight tipped ears, hooky neck and everything flows together into a flashy white tail! 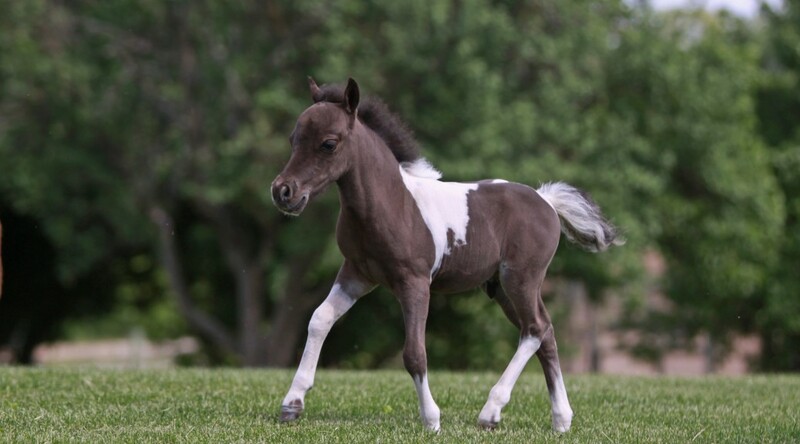 She is the perfect tiny little package! 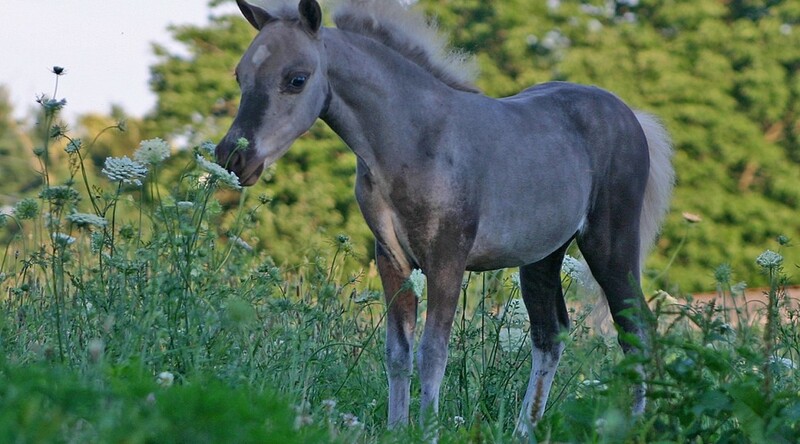 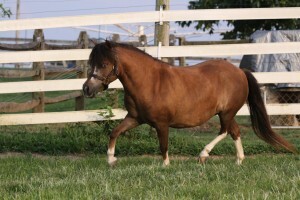 She will make a wonderful show horse and eventually broodmare! 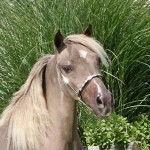 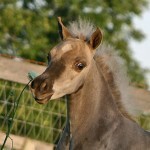 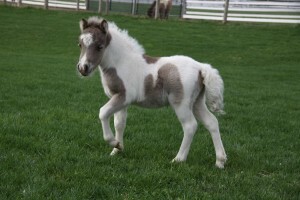 Snowy is a beautiful filly with an outstanding temperament. Bold, Fluid movement and deep hock action make her an excellent prospect for driving. 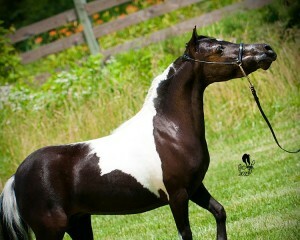 Her sire and dam are both outstanding Single Pleasure Driving horses and Snowy shows great promise in her movement. 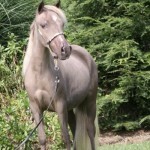 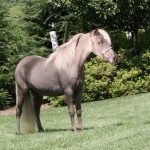 Snowy’s Dam, Love is also quite athletic and has done well in the hunter and jumper classes. Deuce is a breeders dream! 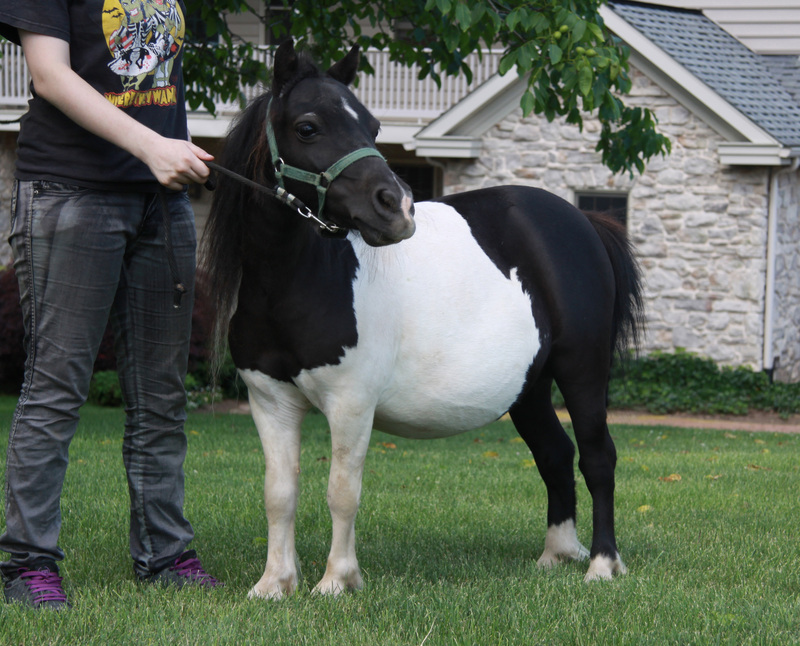 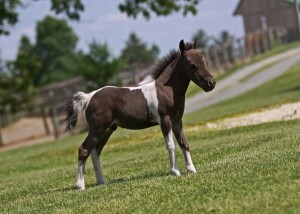 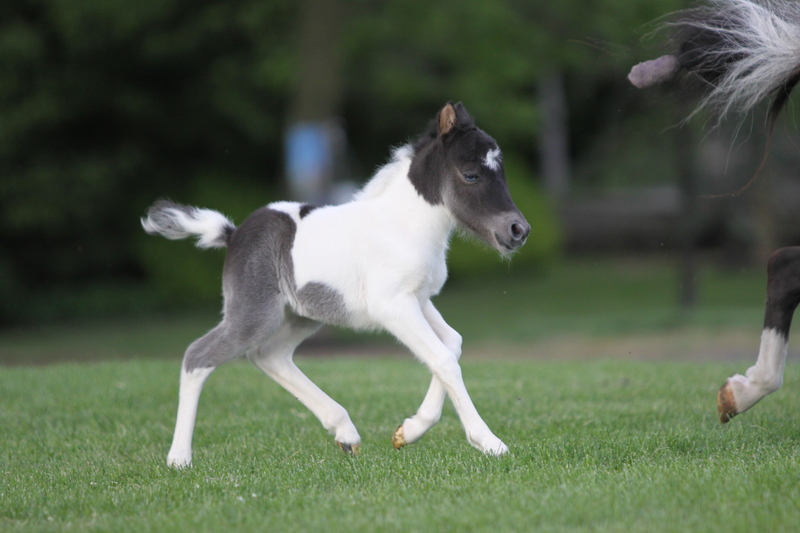 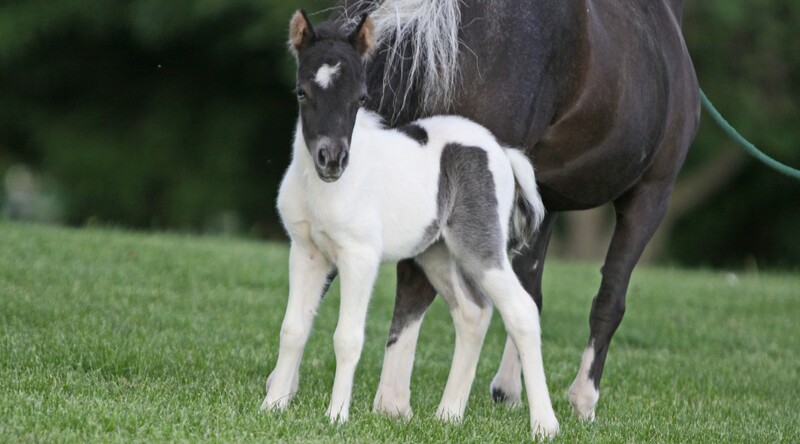 Homozygous for black AND tobiano, he will only produce black based pinto foals. He is absolutely beautiful with pretty little ears on a lovely head with a long hookey neck, and he has big fluid movement. 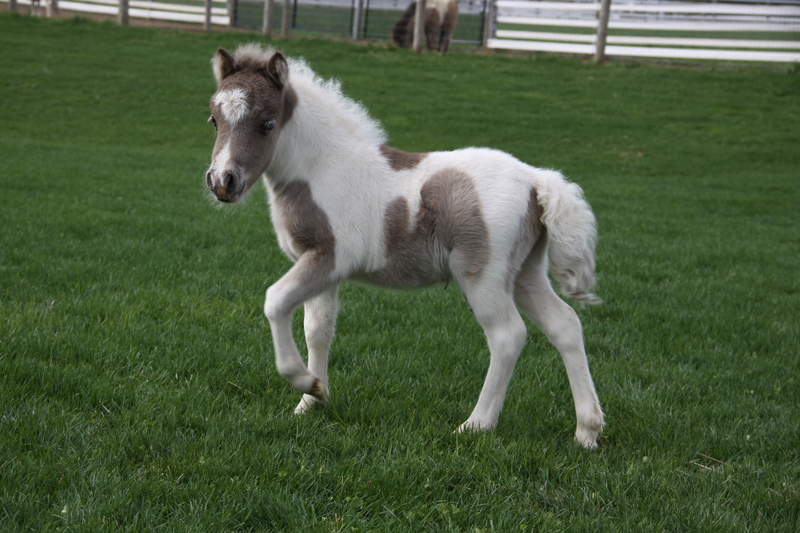 He is tiny and perfectly proportioned and to top it all off, he has a wonderful temperament. 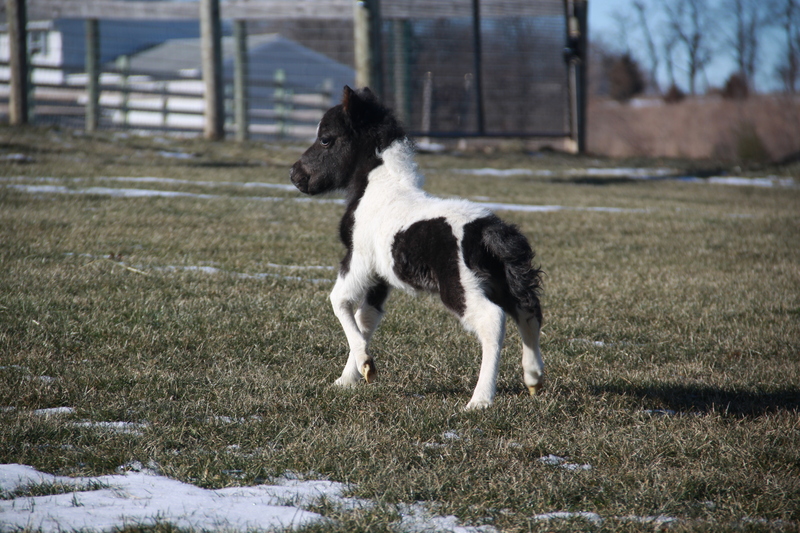 Take this little guy into the show ring or add him to you breeding program. Deuce has several full brothers who have been outstanding as well. 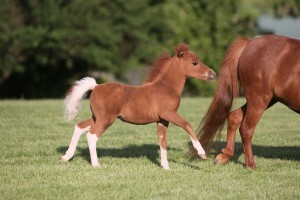 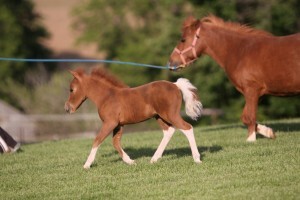 Let this little colt take you to the top with his outstanding pedigree. 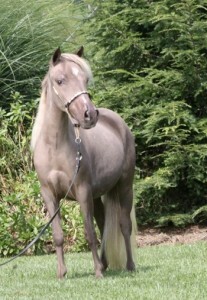 Cody is everything we expected this cross to produce. He has incredible movement, an long neck, beautiful head, short back and two blue eyes. This colt will be a powerful driving prospect and will halter as well.